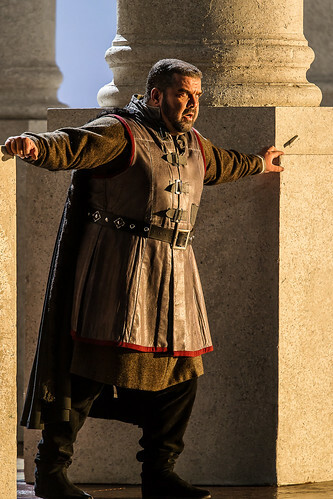 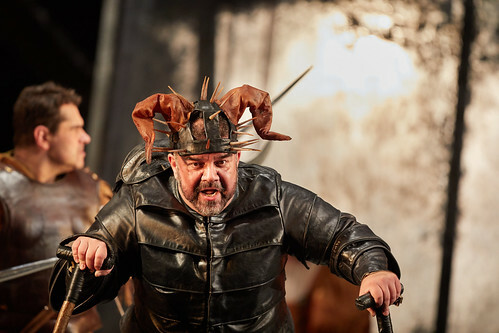 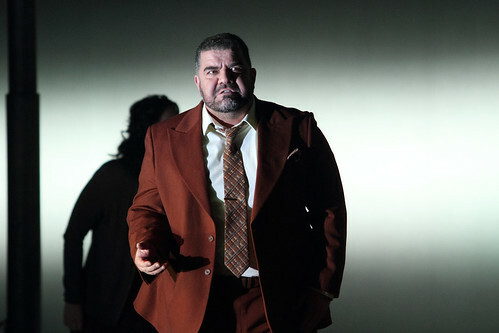 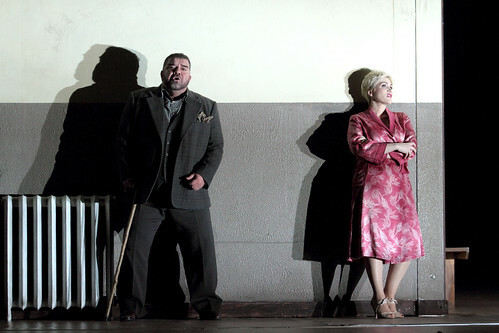 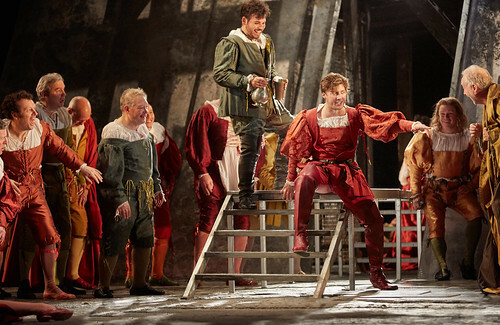 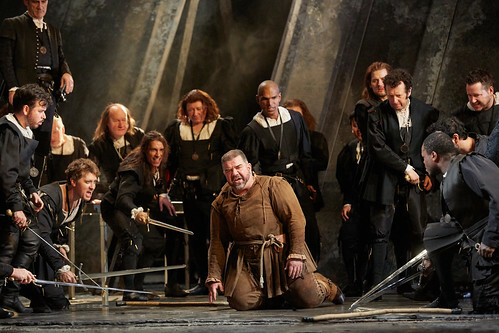 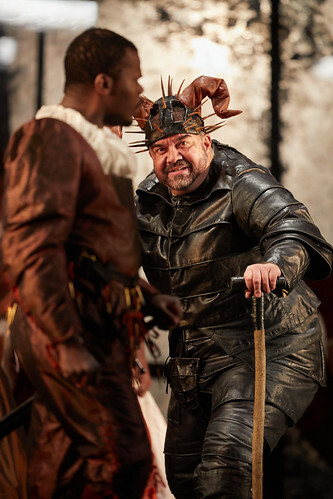 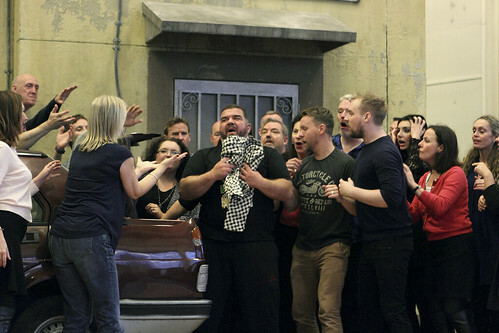 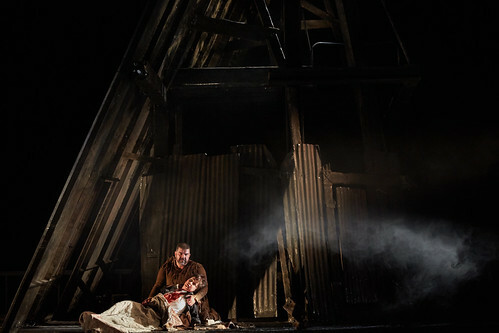 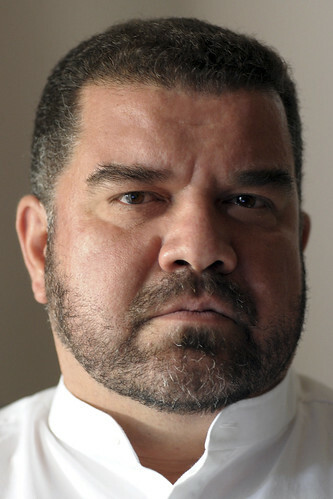 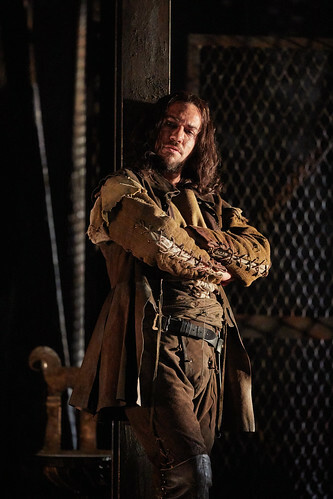 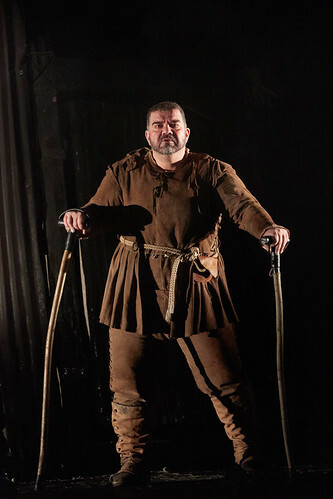 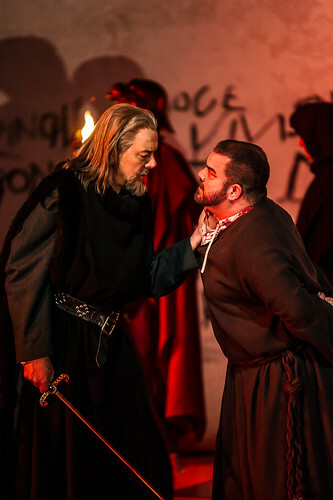 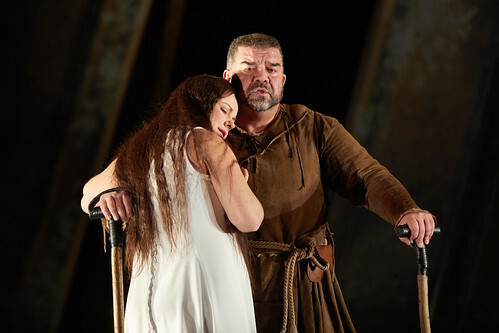 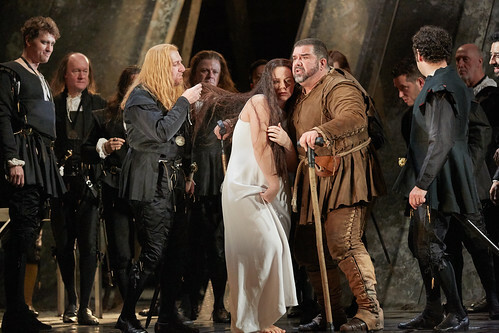 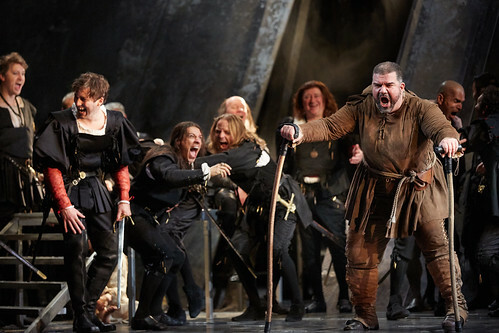 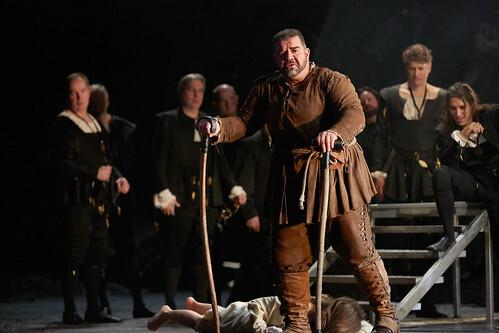 Greek baritone Dimitri Platanias made his Royal Opera debut in 2012 as Rigoletto and has since returned to sing Paolo Albiani (Simon Boccanegra), Alfio (Cavalleria rusticana), Tonio (Pagliacci) and Nabucco. 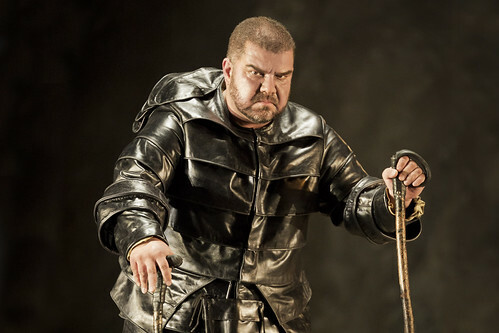 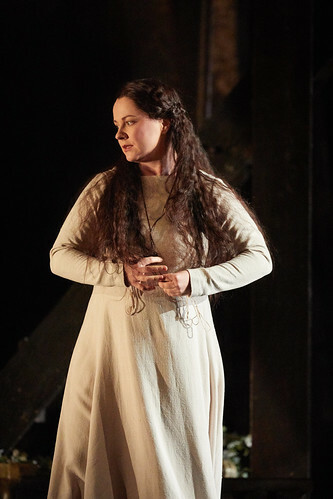 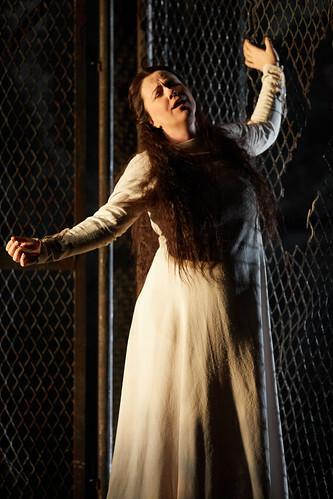 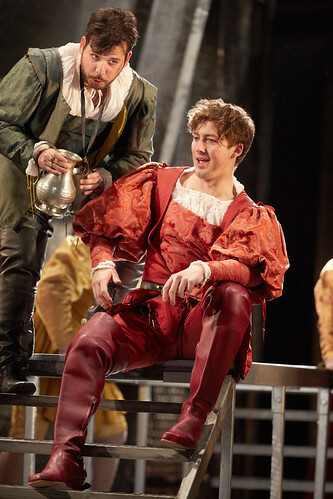 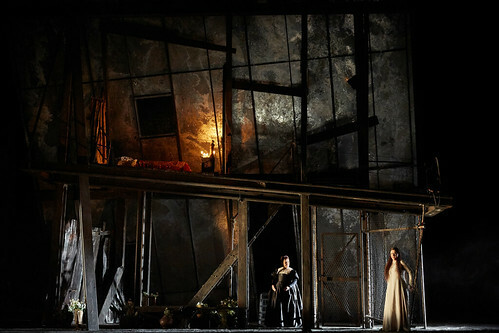 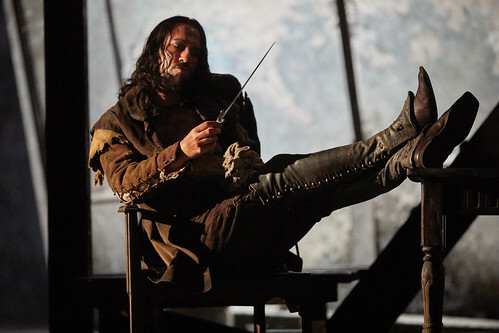 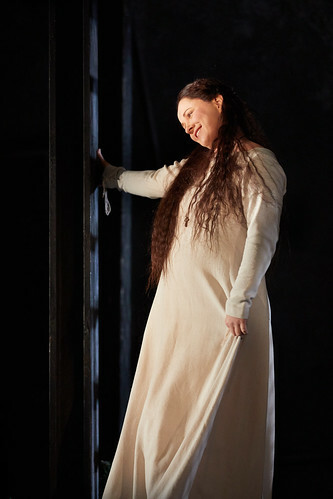 In the 2018/19 Season he sings Carlo Gérard (Andrea Chénier) for The Royal Opera. 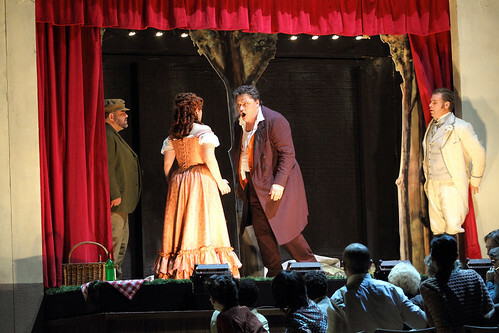 Platanias initially trained as a classical guitarist, and later studied singing in Italy on an Alexandra Trianti Scholarship. 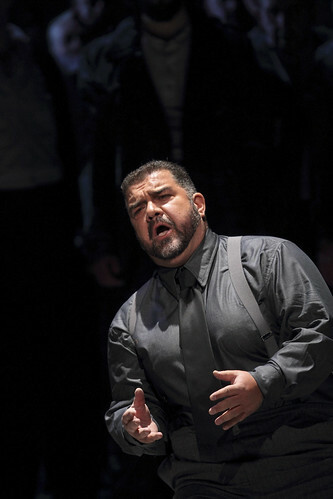 He made his Greek debut as Alfio (Cavalleria rusticana) and his Italian debut as Gerard (Andrea Chénier). 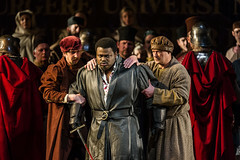 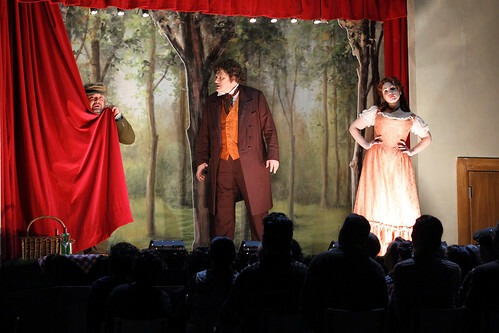 He currently appears for companies including Hamburg State Opera, Bavarian State Opera, Frankfurt Opera, Stuttgart Opera, La Monnaie, Brussels, San Francisco Opera, Teatro Real, Madrid, La Fenice, Venice, Teatro Regio, Turin, for the Teatro del Maggio Musicale in Florence and for Greek National Opera and the Athens Epidaurus Festival, where he has sung many roles. 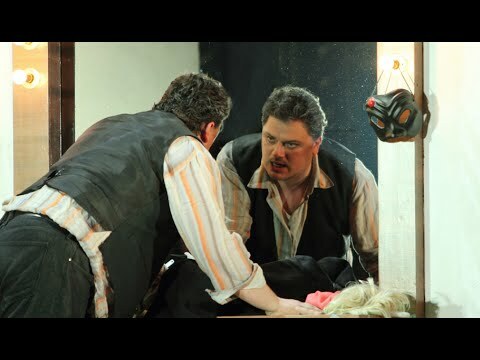 In 2017 he made his Glyndebourne Festival debut as Giorgio Germont (La traviata) and in 2015 sang Tonio (Pagliacci) for Salzburg Easter Festival. 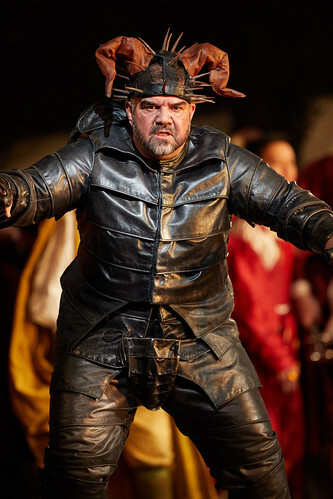 Along with his aforementioned roles his repertory includes Macbeth, Stankar (Stiffelio), Count di Luna (Il trovatore), Simon Boccanegra, Guy de Montfort (Les Vêpres siciliennes), Amonasro (Aida), Iago (Otello) and Baron Scarpia (Tosca). 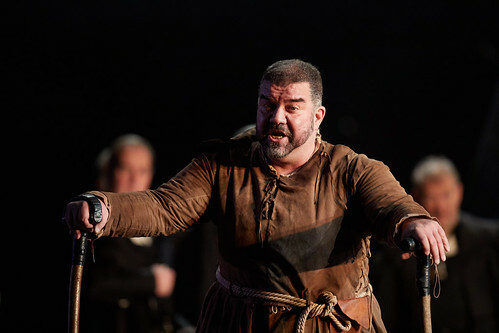 Platanias also sings widely in concert, in repertory including Berlioz’s L’Enfance du Christ, Schumann’s Szenen aus Goethes Faust and Orff’s Carmina Burana. 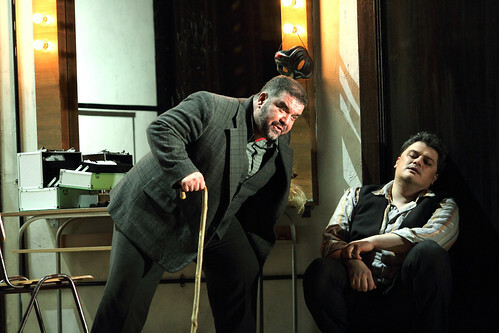 He made his Wigmore Hall solo recital debut in 2014.